Claiming it be the first deal of its type among universities throughout the world, UNSW announced yesterday the inking of a agreement that will see it sourcing 100% of its electricity from solar panels. 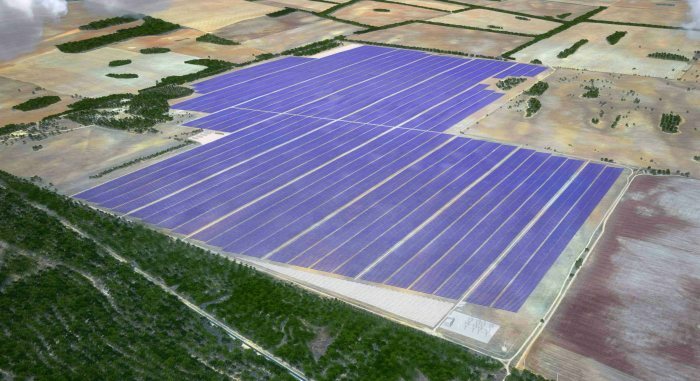 The 15-year solar power purchase agreement (PPA) covers up to 124,000 MWh of electricity supplied each year starting in 2019 by the 200MW Sunraysia Solar Farm project; construction of which is due to start this year. The deal involves contract partners Maoneng Australia, developer of Sunraysia Solar Farm, and Origin Energy, which has been contracted to manage intermittency of solar electricity production during an initial three years. Origin will also be supplying electricity while the solar farm is being built. Professor Jacobs said the costs associated with the agreement, which weren’t revealed in the announcement, are “economically and environmentally attractive” compared to fossil fuel based electricity supply. University of New South Wales staff and students will also have site visit access to Sunraysia Solar Farm for data sharing, research and case study purposes. As well as the major contribution from Sunraysia, the University has been installing solar panels on buildings at its various campuses since 2005. Much of its on-site solar capacity is installed at the Kensington Campus (692kW). This includes a 112kW array installed on a building at Kensington that was connected to the grid in late 2016. 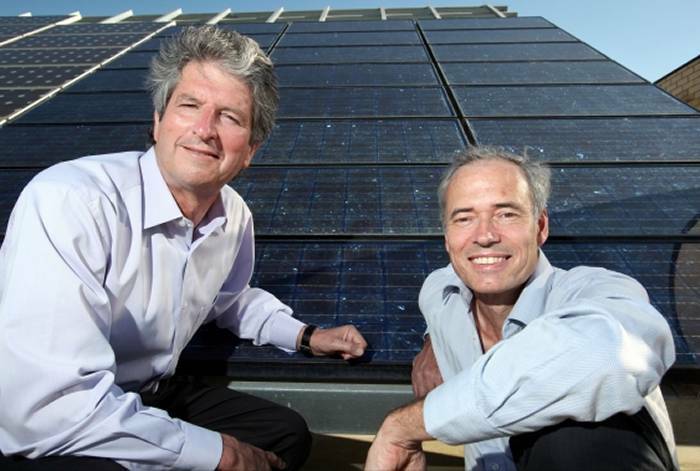 In its announcement, UNSW recognised the efforts of the late Professor Stuart Wenham; a solar pioneer who played an important role in reducing the cost of PV and consequently making agreements such as the one UNSW has entered into possible. Professor Wenham, who was director of the ARC Photovoltaics Centre of Excellence at UNSW, passed away late last year (December 23) after a battle with cancer. Professor Wenham invented or was co-inventor of eight types of solar cell technologies that have been licensed to manufacturers around the world. Among the accolades for Professor Wenham, he was awarded Engineer of the Year by Sydney Engineers Australia in 2010 and received the IEEE Electronic Devices JJ Ebers Award in 2011. Professor Wenham may have been aware of the successful PPA deal with Maoneng Australia before his passing as while it was only formally announced yesterday, the contracts were signed in mid-December. So, UNSW is to source 100% of its electricity from solar panels. That immediately implies that storage of solar derived electricity will be required, but there is no mention of this in the article. I would be very interested to know what sort of storage will be employed and its capacity – ie its kWh rating, its ability to supply the university for how many hours, and of course the cost. And will the uni still be connected to the grid for “back-up”? 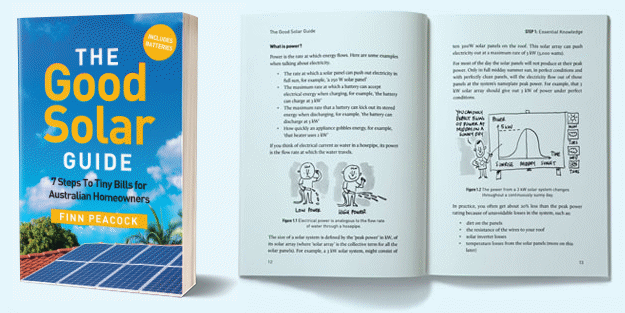 It is galling that virtually all articles extolling solar conveniently ignore that elephant in the room called storage, its costs, and limitations. UNSW is purchasing electricity generated by Sunraysia equivalent to what it requires in order to be “100% solar powered”. The electricity from Sunraysia will still go into the grid and becomes part of the grid’s energy mix – and UNSW remains on the grid. For each kWh UNSW pulls from the grid, it pays the Sunraysia farm directly to put a kWh back into the grid at the other end, right? Essentially the same way any domestic “Green Power” retail scheme works now but on a grander scale and by negotiating a deal with the original generator rather than the distributor, right…? I didn’t conjure up any visions of UNSW funding a big extension cord out to Balranald or a battery rivaling Hornsdale. Personally I’d like to see more of this type of thing because it underscores the importance of a healthy grid, which is essential for utility-grade solar and wind farms. It’s like the bank, when you put money in the bank and then you take it out of an ATM it’s not actually the same notes returned to! But it doesn’t matter, it’s still your money, just different notes. Same thing here…. still their renewable energy, just different electrons. Absolutely they must have storage to back this claim, it simply isn’t 100% solar unless it has energy storage. I don’t get what’s hard about this.